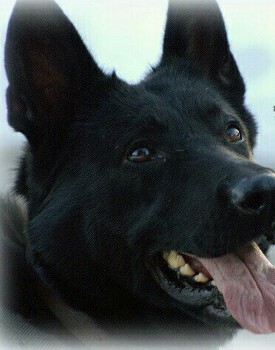 Retired Breeding Female for Adoption. 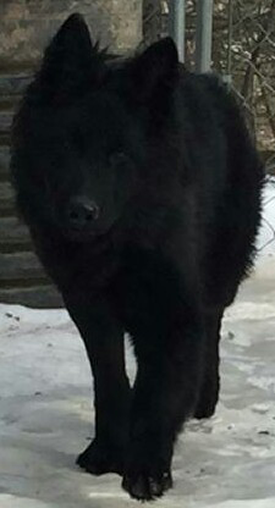 3 Year Old Black Long Coat Female for Adoption. Very Sweet Temperament.